TRdesigns ( Tony Rothwell ) Web Designer for business based in Gillow Heath, Stoke on Trent. 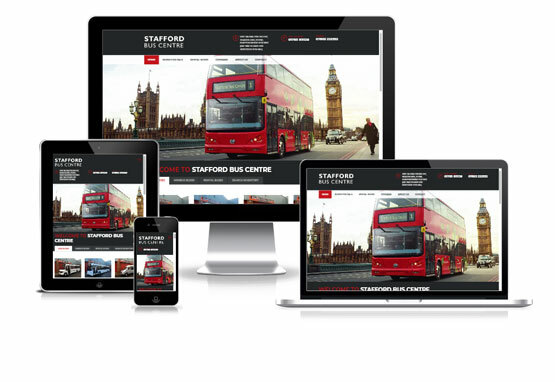 I design custom websites for companies in Stoke on Trent, Staffordshire and throughout the UK. 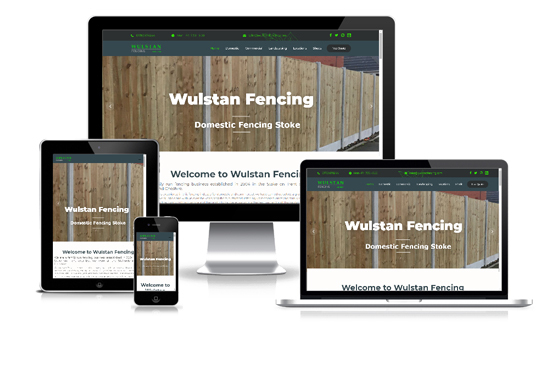 I have an extensive web design client base with a great range of companies which I've designed websites in Stoke, provided website hosting, website maintenance, email accounts and website search engine submissions. 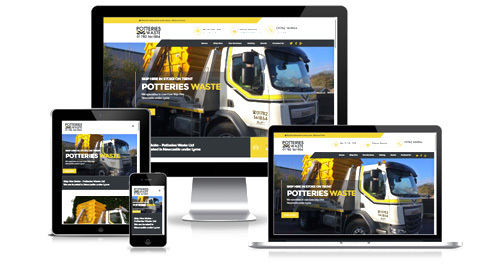 Are you looking a new website or help from a local web designer in Stoke? Find a website maintenance plan to suit your requirements and budget. 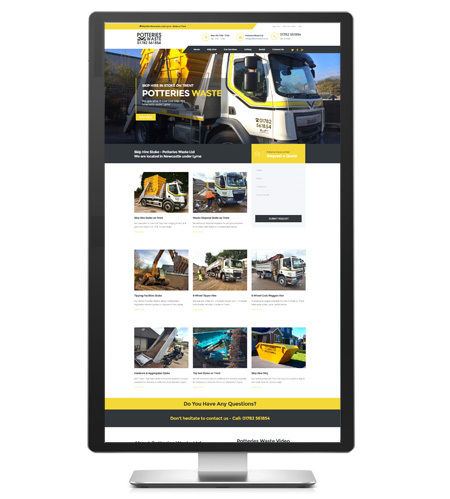 Web Designer Stoke: TRdesigns is ready to work with new companies. Please feel free to contact web designer for more information: Contact TRdesigns Web Designer Stoke. 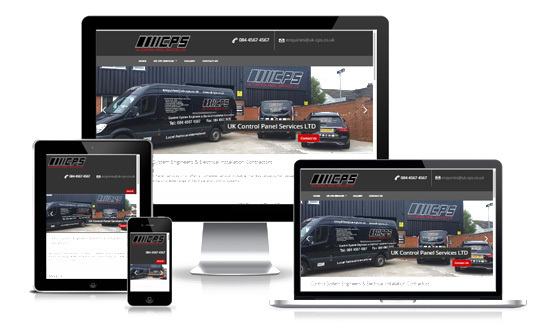 Website & email hosting packages available to suit your business requirements. 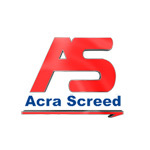 Acra Screed and Access Solutions Ltd - Skipton, North Yorkshire. Tony was highly recommended to us by another one of his customers back in 2009 and I can see why. 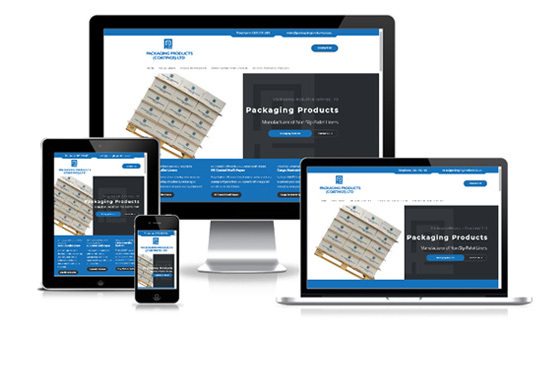 We have two companies and Tony flawlessly handles each companies web site. I simply cannot recommend TR Designs highly enough. 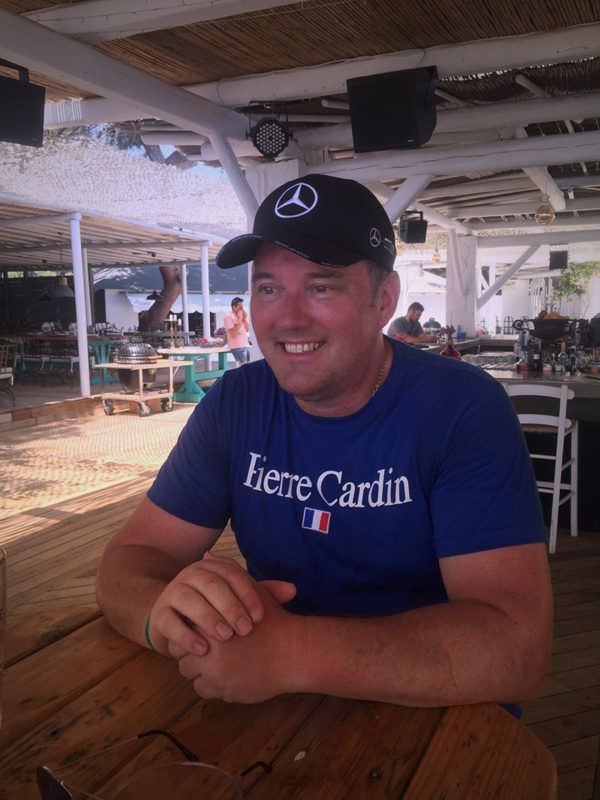 Tony is an absolute pleasure to work with, he gives 1000% both in his work and customer care, so much so that it feels like Tony is actually part of our companies. In the past 10 years Tony has never let us down and he is always there when you need him. 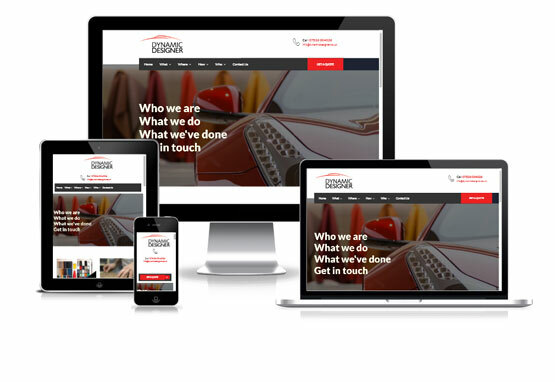 In short - if your looking for a website designer, your search is over - you have just found the best. Helen Owen - MD and Partner for Acra Screed and Access Solutions Ltd.
Dave Heath Osteopath - Congleton, Cheshire. I have used TR Designs for my website for several years now and have always found Tony very easy to talk to and bounce ideas off. 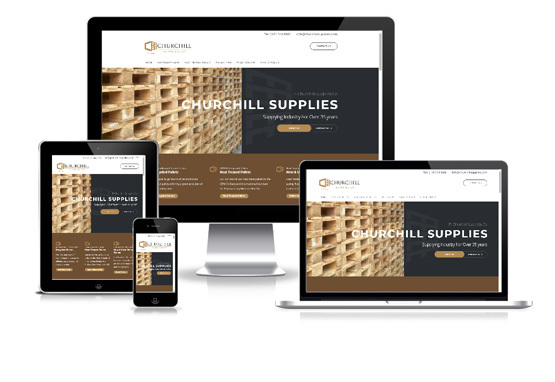 I recently wanted a new site designed by him and, having told him about the designs in his portfolio that I was drawn to, he quickly knew what I was looking for. I have always liked to trust him with the freedom to be creative and, as a result, the whole process of developing this new site was fun and energising. I'm really chuffed with the outcome. Thanks Tony. 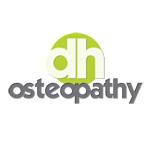 Dave Heath - DH Osteopathy. 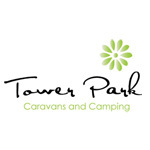 Tower Park Caravans and Camping - Lands End, Cornwall. 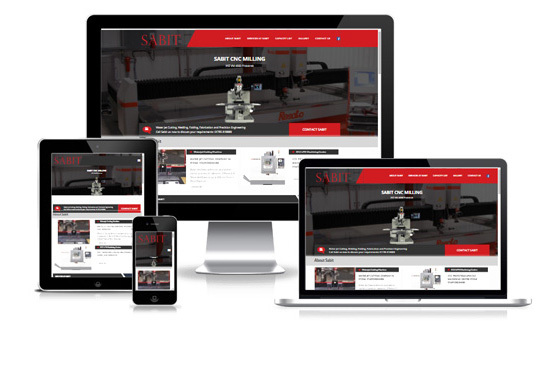 Tony has managed our website for many years and recently completely rebuilt it. I have been putting this off as I thought it would be a lot of work but was so easy and straight forward. I just chose the type of site I wanted (something clean and simple), made some suggestions about text and pictures and Tony did the rest....very quickly and very well. 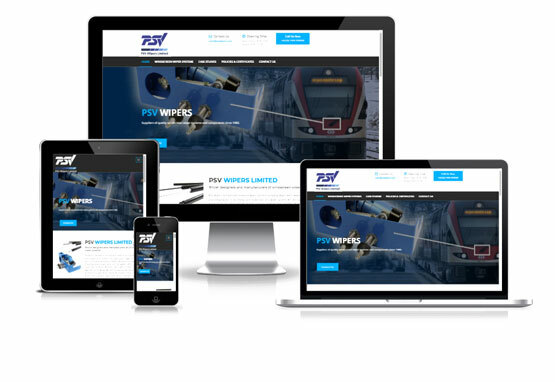 We are delighted with our new website and mobile site, it was all very painless! I would highly recommend TR Designs... Many thanks. Jude Gibson - Tower Park Caravans and Camping.